Live Smart - Get more ! Providing you with the best offers and discounts in Dubai! Choose deals that suit you and get exclusive offers! Smarty Box will provide you with offers based on your preferences. No spamming advertisements - just relevant discounts! Smarter than ever! Your Smarty Box is waiting for you. Brand new Smarty Boxes are even more functional now! Set-up how often you want to see ads and what kind of content pleases you, save your favourite ads and view them when you want. You have full control over what is presented to you. Watch it on any channel, or together with your favourite movie on Netflix! You’re in charge of WHEN and WHAT you want to see! Watch your TV with a FREE Smarty TV Box and get paid for watching Smarty ads – on your own schedule. Simply plug-in the Smarty TV Box and go. 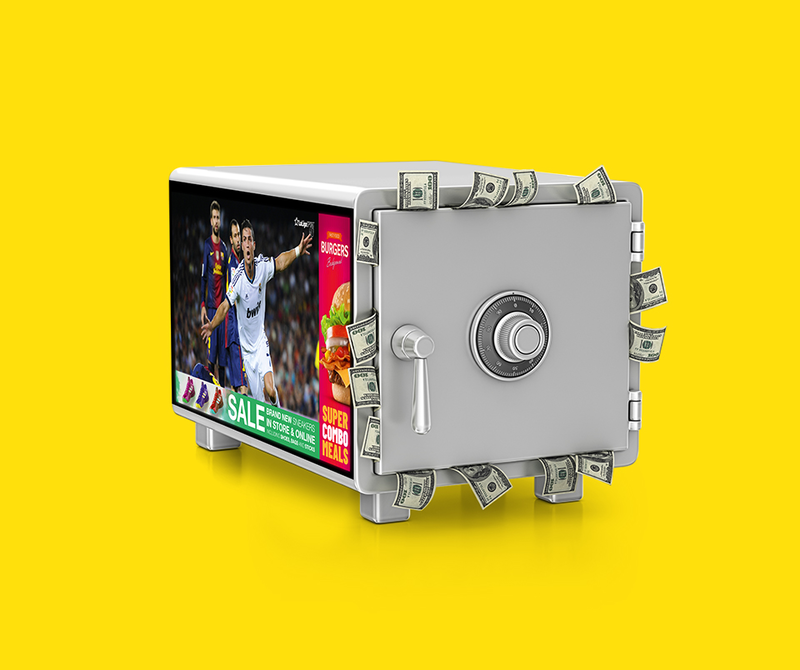 Smarty Box will provide you with offers based on your preferences. No spamming advertisements – just relevant discounts! Brand new Smarty Boxes are now more functional now! Set-up how often you want to see ads and what kind of content pleases you, save your favourite ads and view them when you want. You have full control over what is presented to you. Watch it on any channel, or together with your favourite movie on Netflix! You’re in charge of WHEN and WHAT you want to see! When you watch TV with the Smarty TV Box you earn real money. You can even control and switch off the ads when you don't want to see them - it's incredibly simple to use. Businesses pay good money to advertise their products and services, and when you let them show you their Adverts through Smarty TV - you get paid. Each month you'll get money added to your Smarty Visa Card, which you can use anywhere - just like any of your bank cards! Order your Smarty Receiver for free today! Register your interest on our website. Fill out the order form and we will deliver the Smarty Receiver to your doorstep. 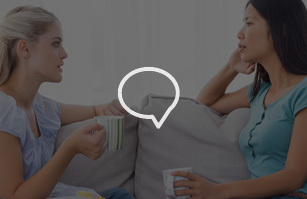 Our technical team will install the Smarty Receiver in your home. They will show you exactly how to start earning money by watching TV. 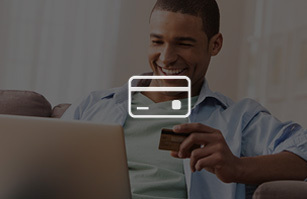 You shall receive a personal Visa card from Smarty. It is linked to your Smarty Receiver, so you can check its current balance on your TV screen. Set-up how often you want to see ads and what kind of content pleases you. You have full control over what is presented to you. With Smarty you are in charge. With Smarty TV you can also browse for local deals and offers in your area and even recommend them to friends and family. Make use of Smarty Visa Card and spend your money on whatever you need. If you already watch TV, why pass up on extra cash? 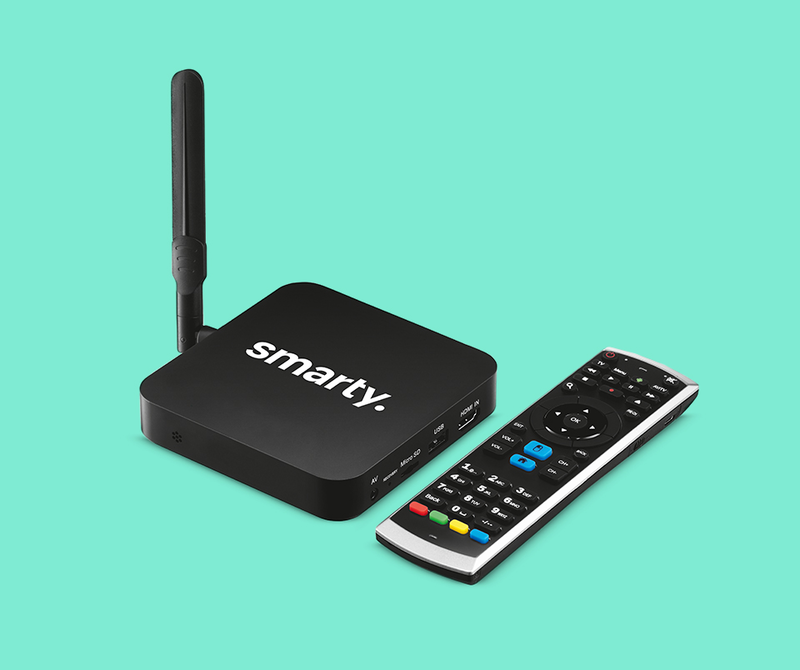 The Smarty TV Box is completely free. What do you have to lose? 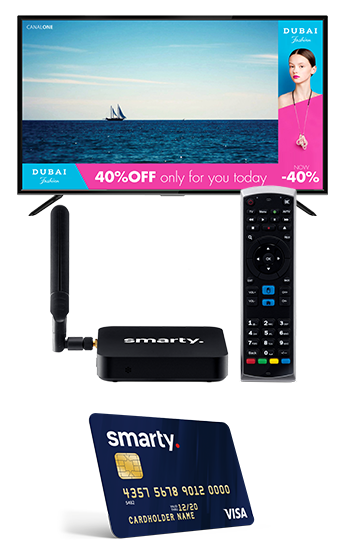 Get access to discounts and offers from local businesses that are exclusively available to Smarty TV watchers. 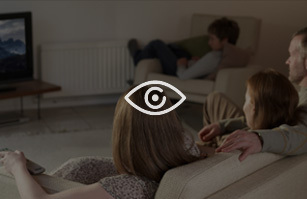 Smarty TV is as easy to use as changing TV Channels - switch it off and on as often as you want. Businesses & brands want to advertise to you - that's no secret. 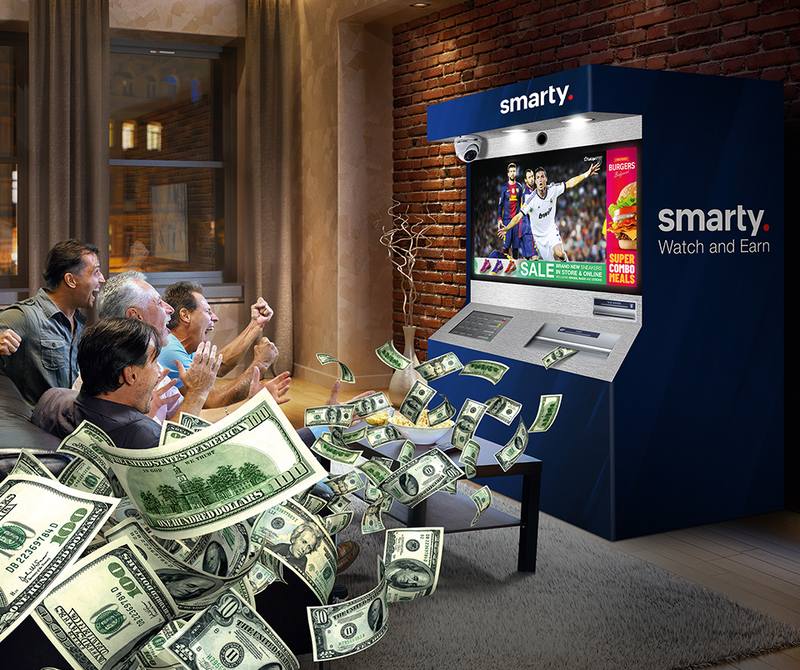 With Smarty TV you get the chance to make money while you watch TV. You can watch as much or as little as you like, and make money every time you watch Smarty Ads. All of the money you earn is then directly sent to your personal Smarty Visa card which you can use like any other bank card. You can even check your account balance directly on your Smarty TV! Smarty pays you for each view.